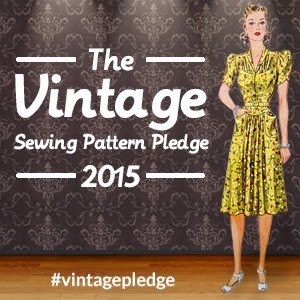 Last year, I joined the sewing community in the Vintage Sewing Pattern Pledge. 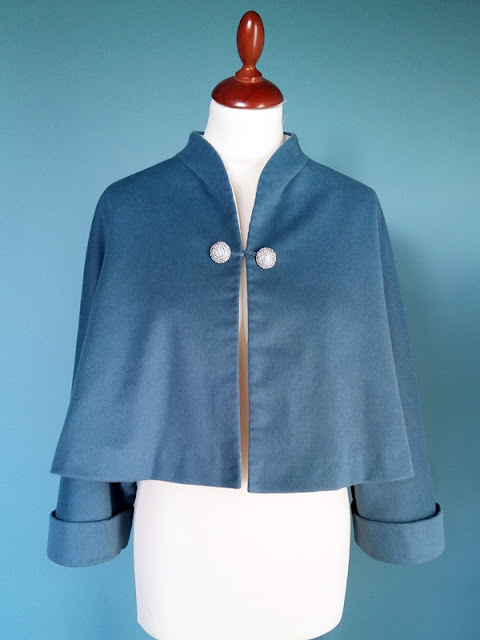 I made a rather simple one - to sew from at least one vintage pattern without making lots and lots of changes to the design. 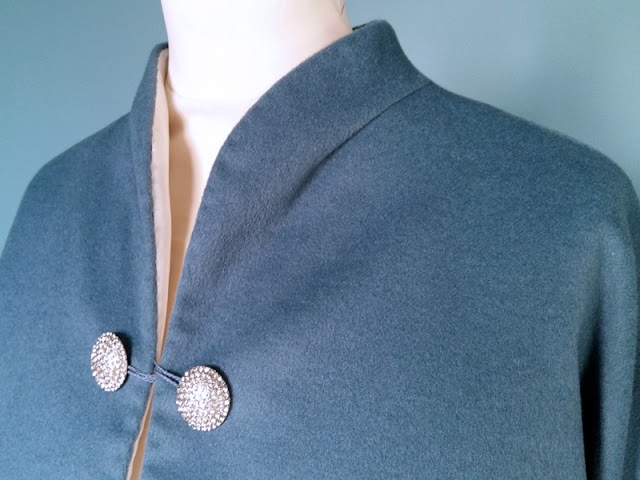 I didn't think more of it, until now.